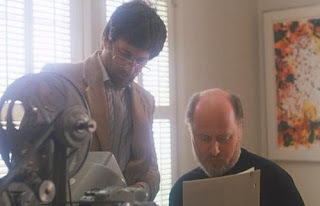 Is the news that John Williams is working on READY PLAYER ONE official? There is no source to back up this claim. Is this confirmation or should we wait for a more official source before calling it official? What do you think?